This dinner is the event of the year at Vino Villa. 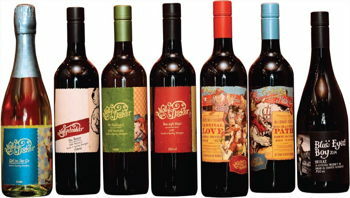 Mollydooker is an amazing winery from Australia. If you have never gotten the opportunity to try some of their juice, here is your chance. Taste some wines that have never been at Vino Villa before. More information and the menu to come.